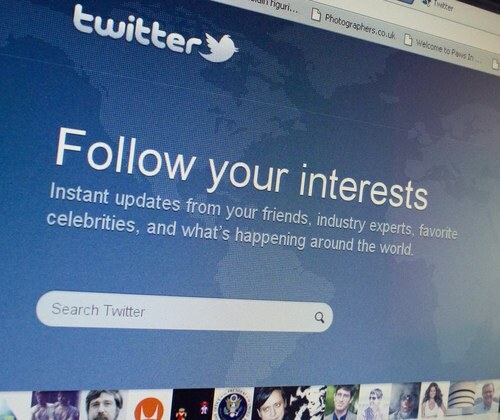 Last Thursday featured a rather large announcement from Twitter regarding the future of their advertising product. According to multiple sources the announcements hit the wire. I was at Twitter HQ in San Francisco just a few days ago and the Twitter Interest Graph was a featured topic of discussion. I just received the green light to discuss publicly from Twitter, so here we go. Now that the news has been unveiled, let’s take a deeper look at the Twitter Interest Graph and its potential impact for our clients. With 140 million users and strong international growth, further developing their ad platform was an obvious next step to drive increased value and offer additional opportunities to monetize their brand relationships. An example of this would be American Airlines. 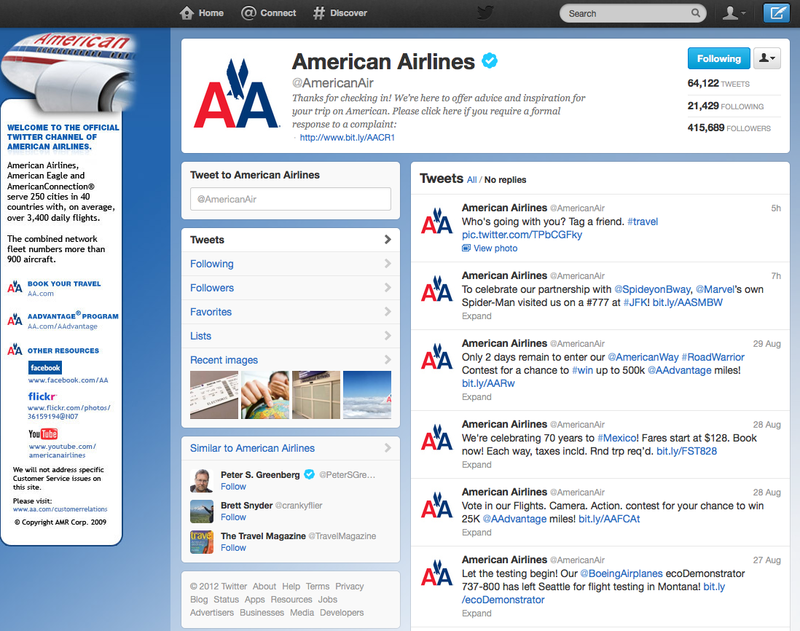 Currently, AA could use a promoted tweet to target its 415,000 followers or people deemed similar by Twitter. Now, AA could essentially target new users based on interests tied to travel or destinations. Google has its Google Knowledge Graph, Facebook its Social Graph and now Twitter has its Twitter Interest Graph. 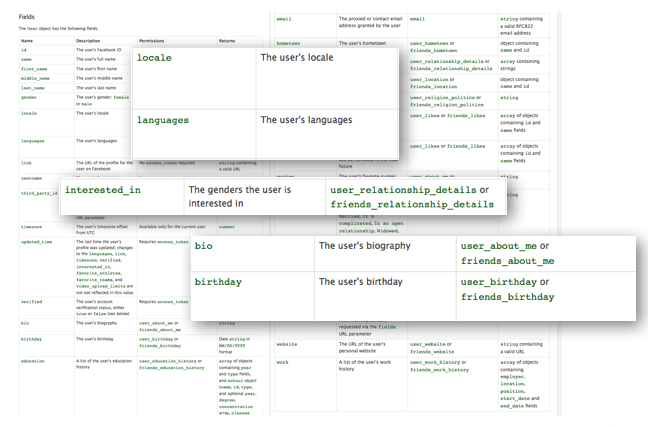 This graph, based on 25 top level and 300+ second level “interest categories” in addition to custom interest segments, uses asymmetrical real-time signals by users to drive the correlation with a user’s interests. 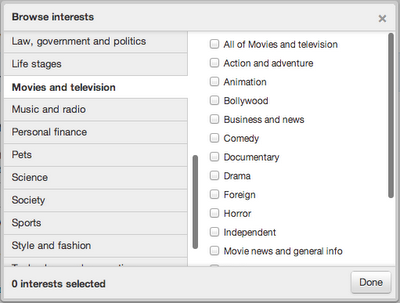 In layman’s terms, Facebook shows a direct relationship between an interest and a user via a Like. Twitter takes other signals such as who an individual follows as well as your retweets to make associations of interest. This is also an extension of the logic used by the “who to follow” suggestions on your Twitter homepage. This is a great next step for Twitter as it continues to evolve it’s platform from simple utility for brands to becoming a major factor in not only impacting real-time and topical events, but harnessing the true power of its 140 million users and more closely associate brand goals with better targeting options to truly maximize opportunities.